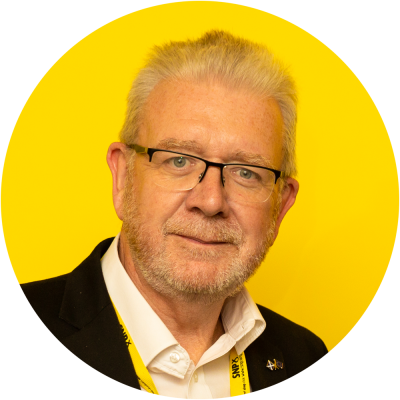 Below is the full text of the letter sent by Scotland’s Brexit Minister, Michael Russell MSP, to Members of the Scottish Parliament on the UK government’s EU Withdrawal Bill amendments. Moreover, although the amendments signal an intention to have only temporary restrictions, this is entirely at the discretion of the UK Government. Unlike other regulation-making powers in the Bill, there is no provision for this power to expire. Nor is there any guarantee that any restrictions would end. Under its amendments that is entirely at the discretion of the UK Government and they have refused to agree to a sunset clause.